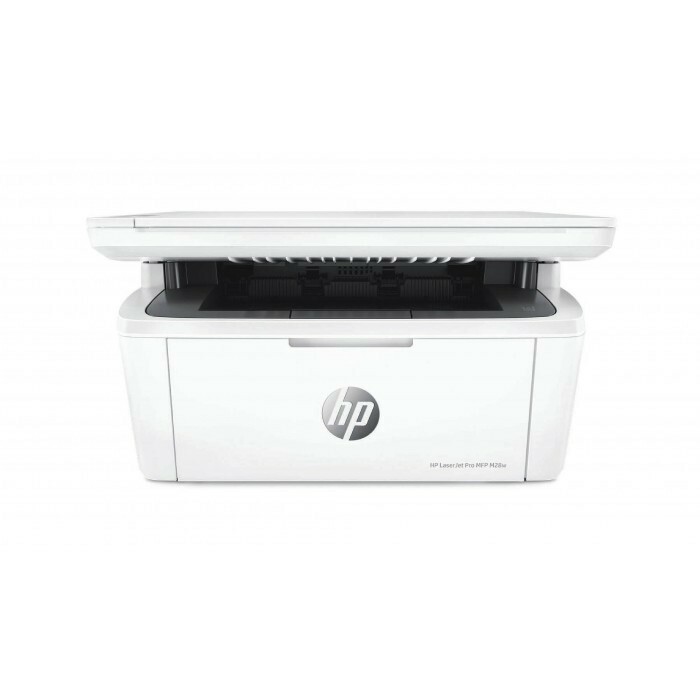 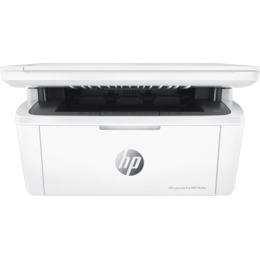 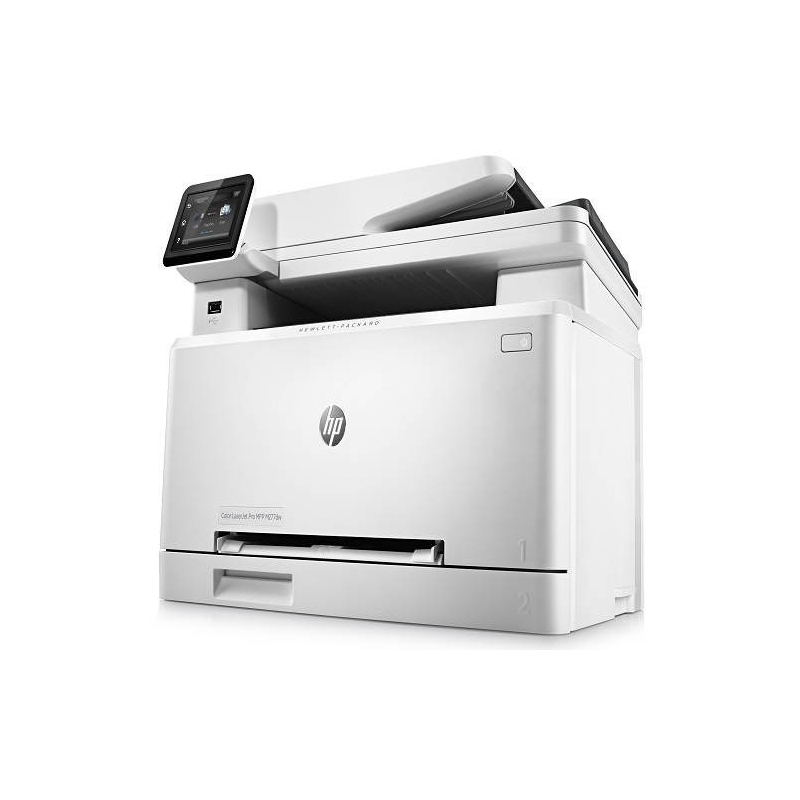 Widen your printing possibilities with an affordable, reliable HP ePrinter that produces professional-quality marketing materials in sizes from 3x5 to 13x19 inches. 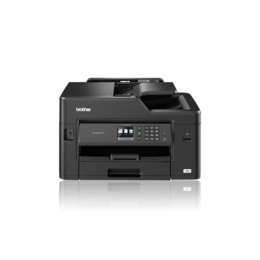 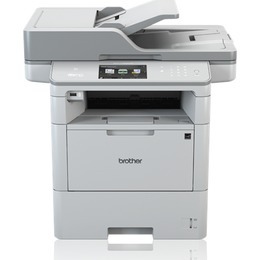 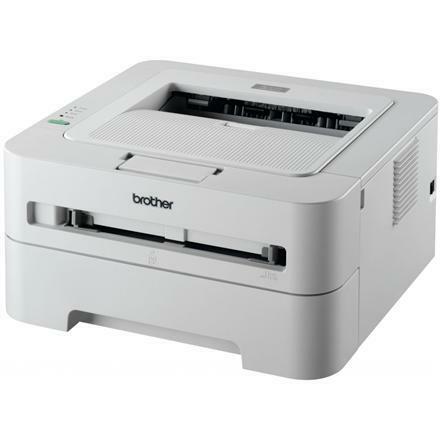 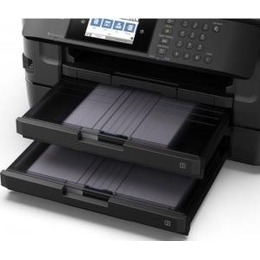 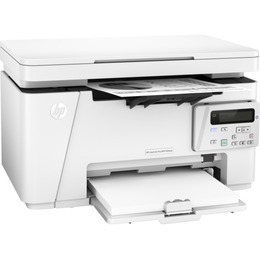 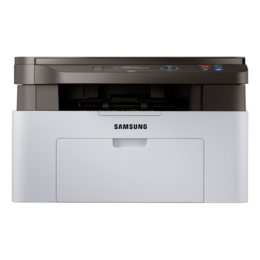 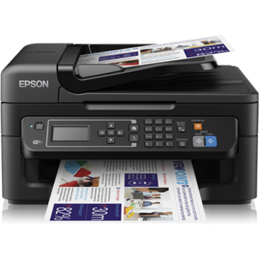 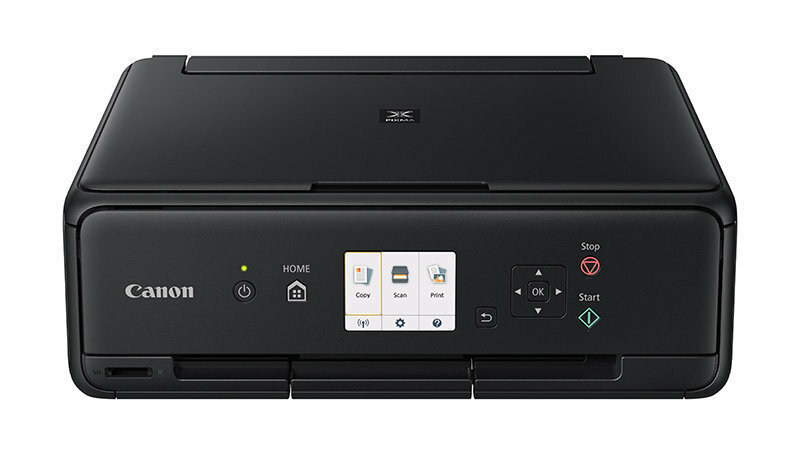 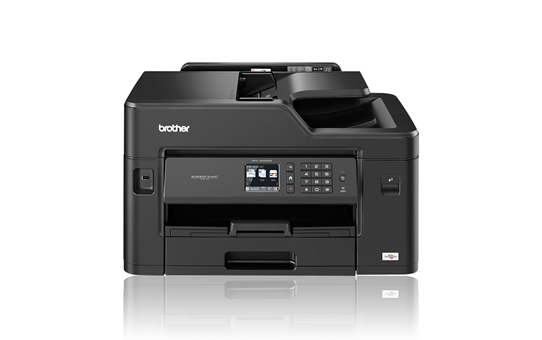 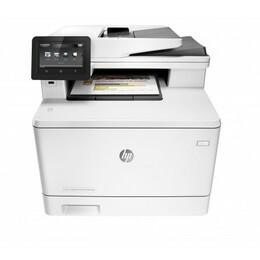 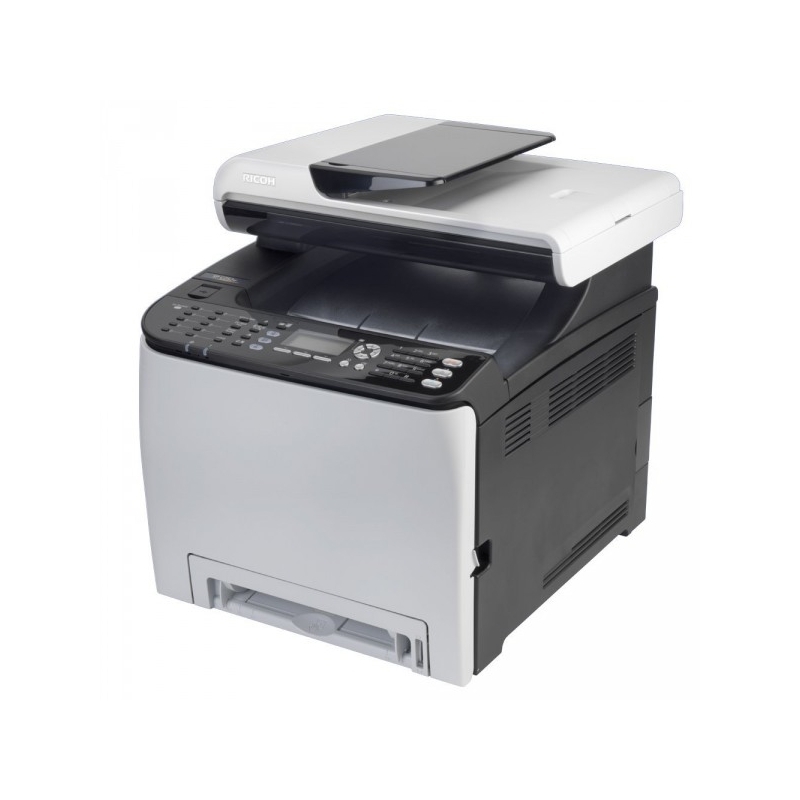 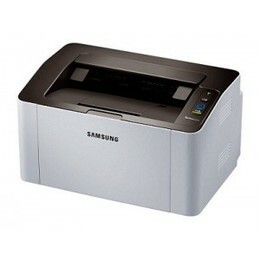 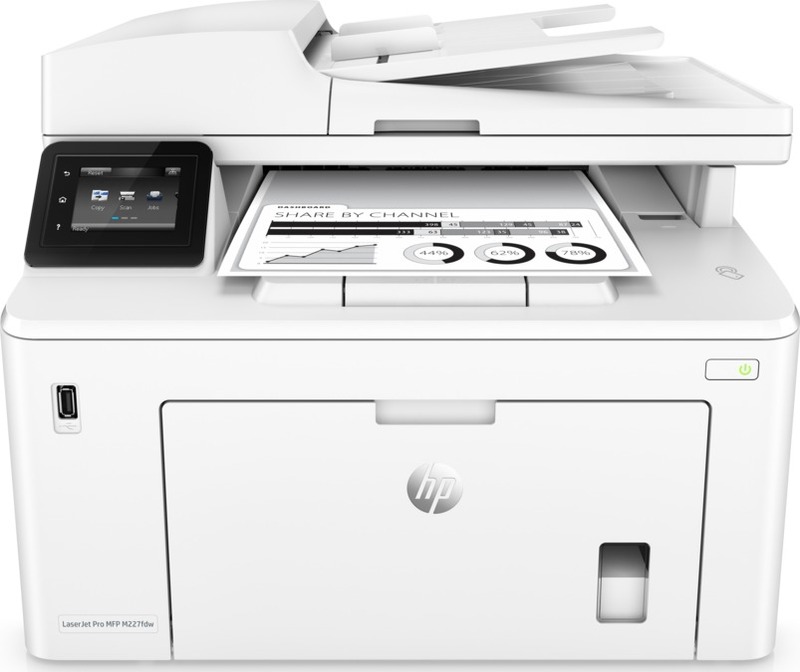 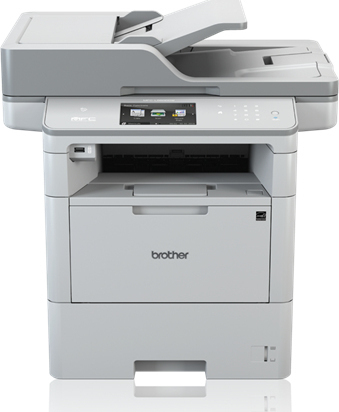 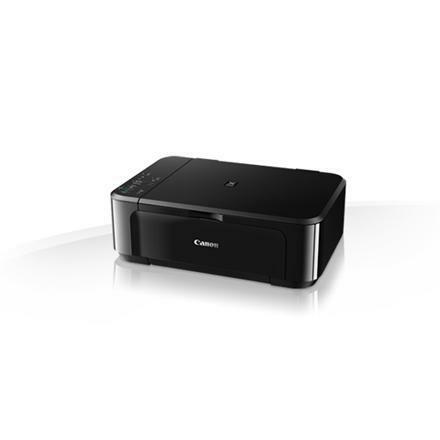 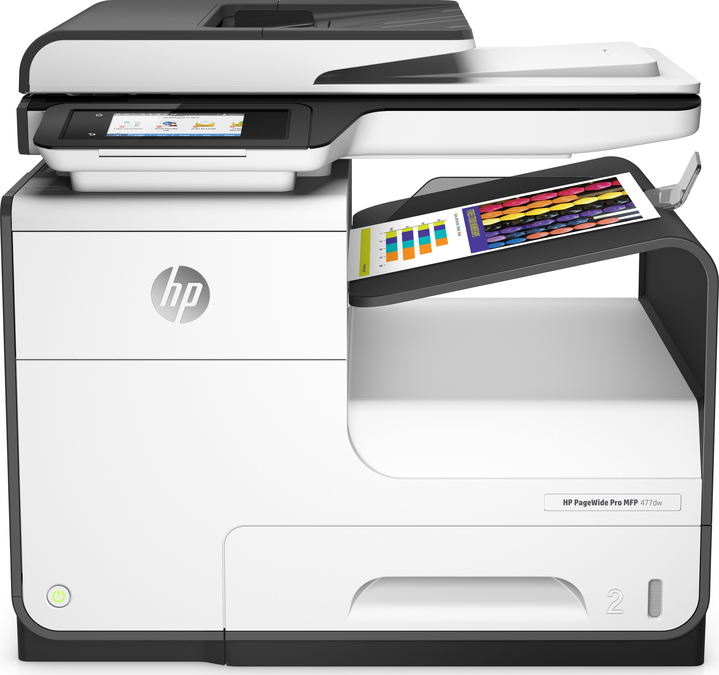 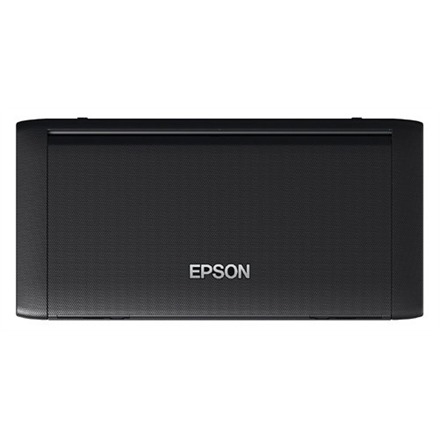 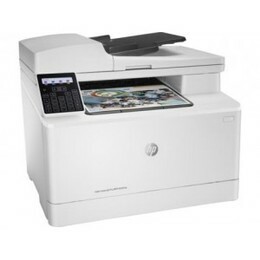 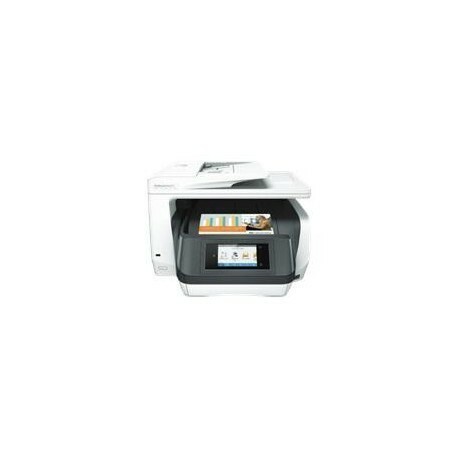 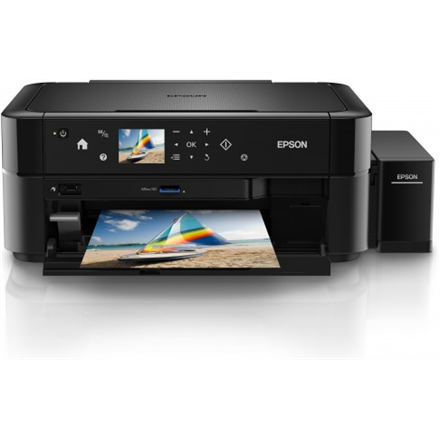 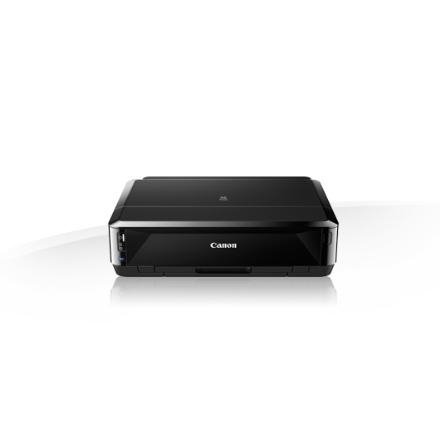 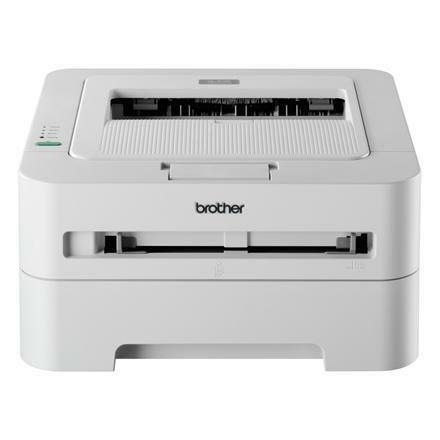 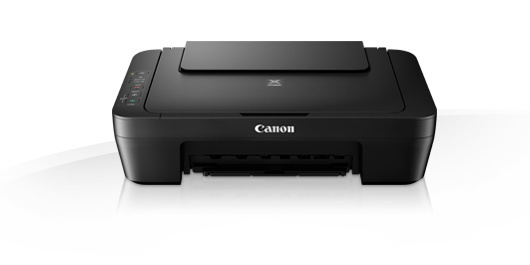 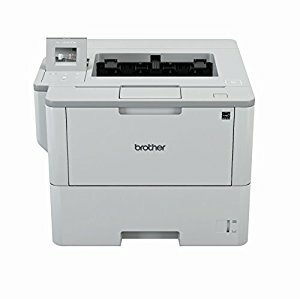 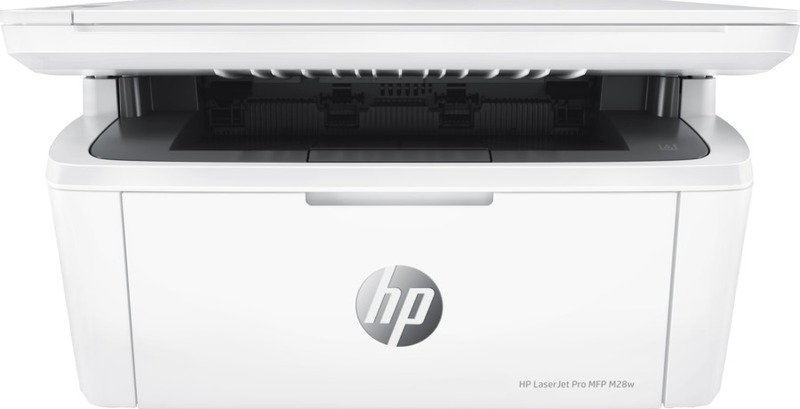 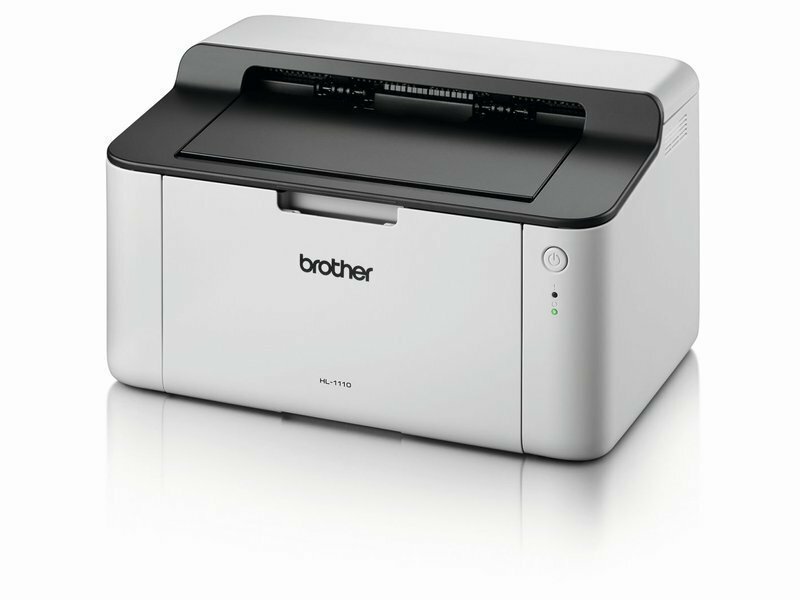 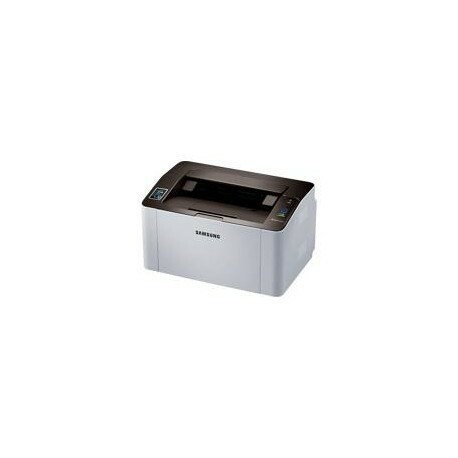 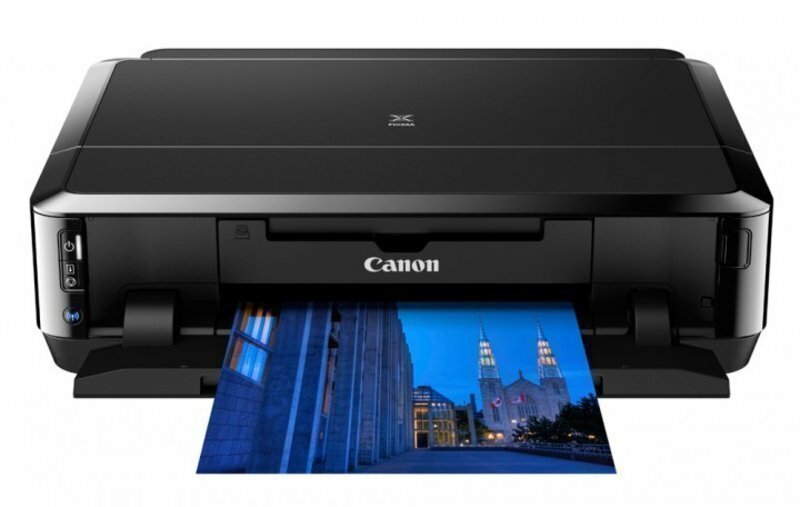 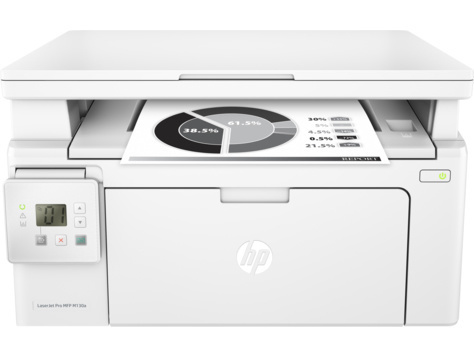 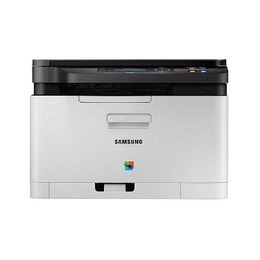 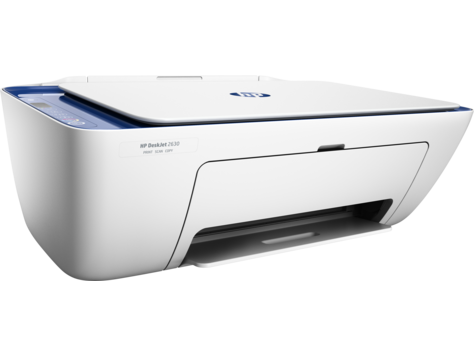 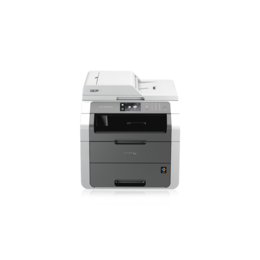 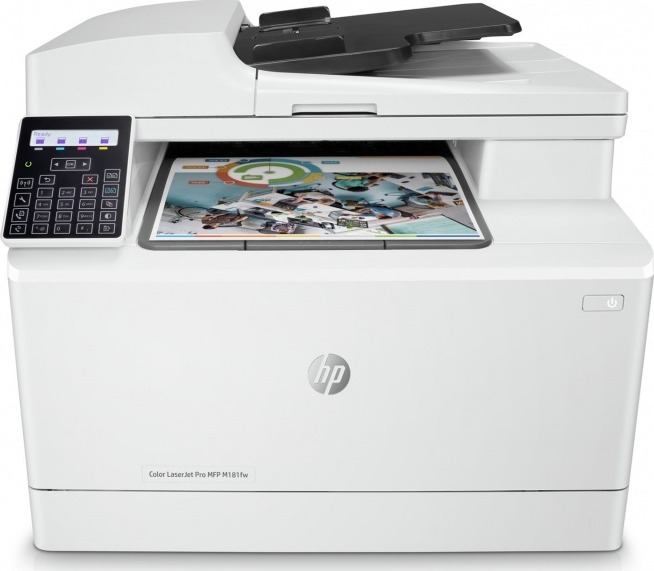 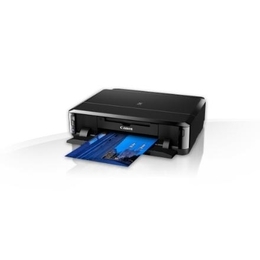 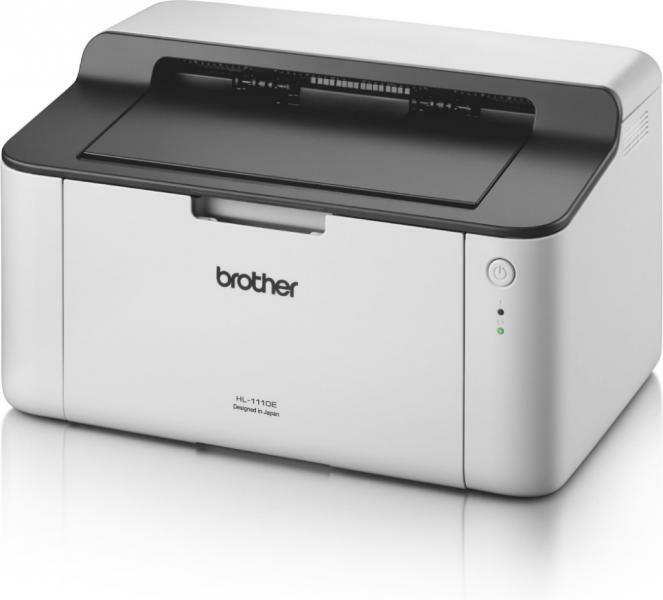 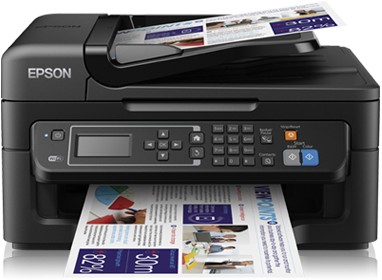 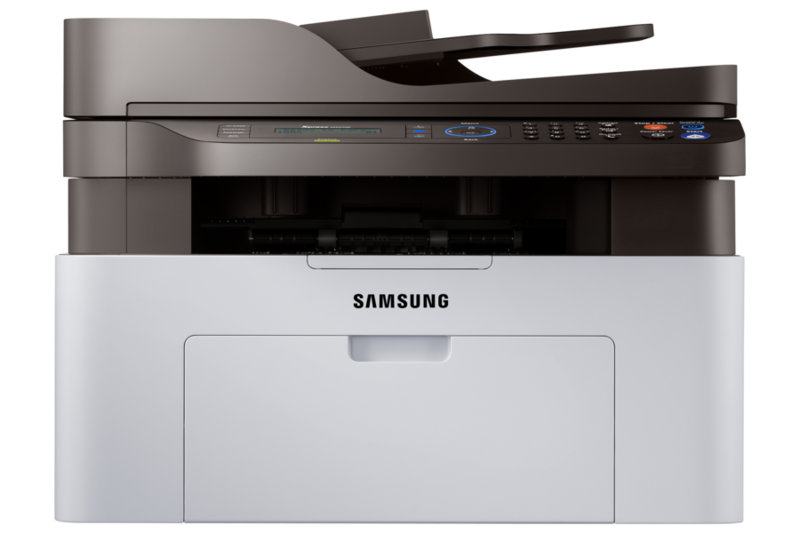 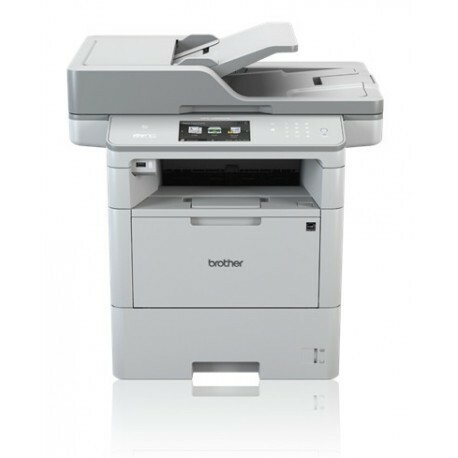 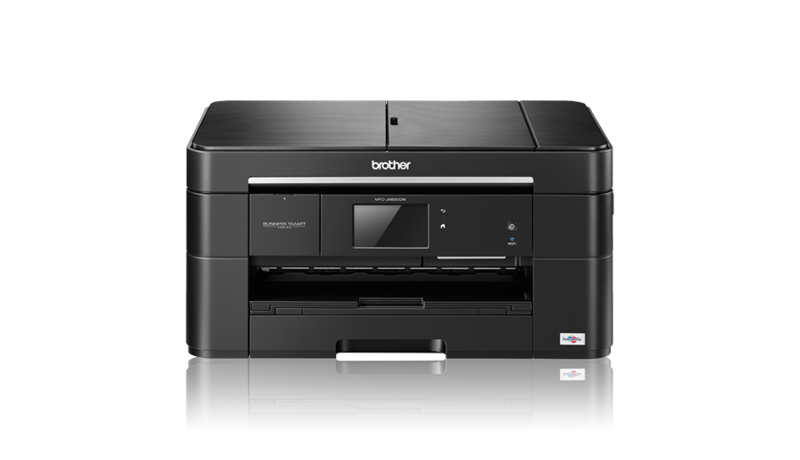 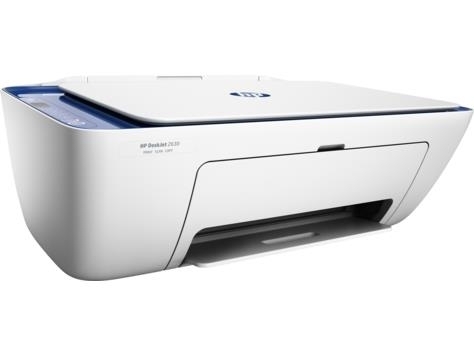 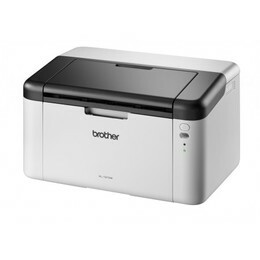 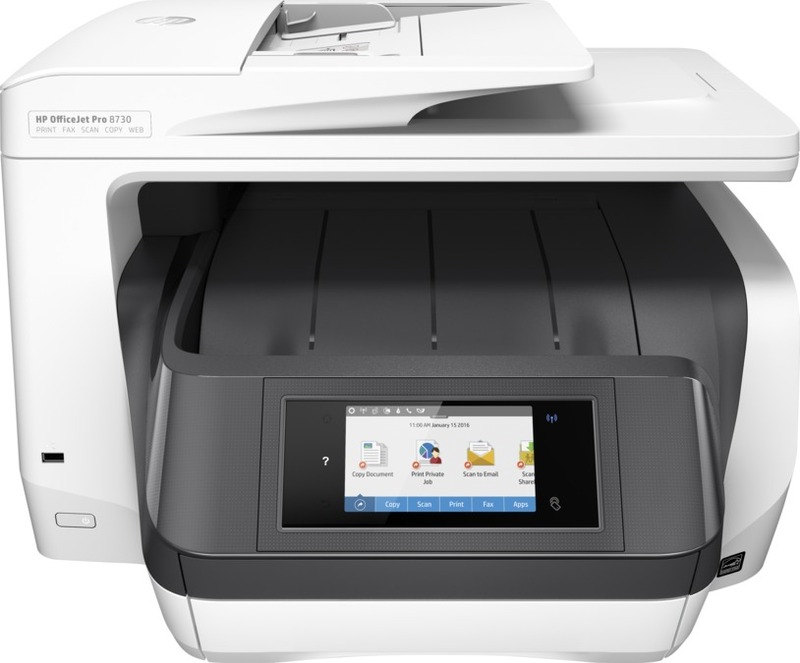 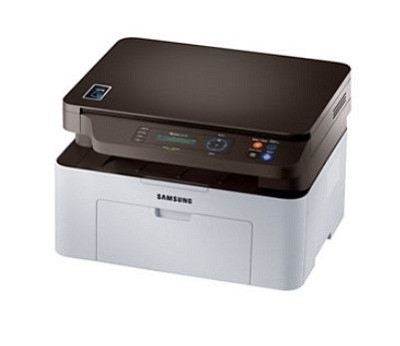 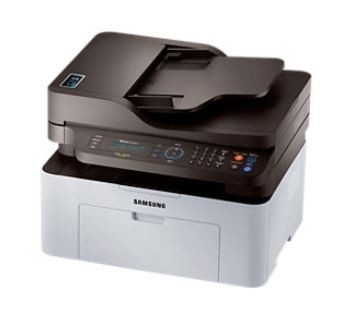 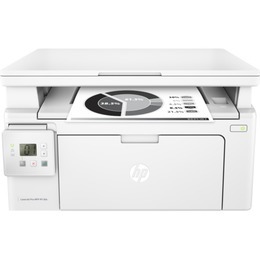 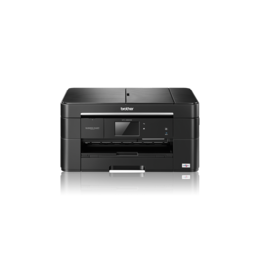 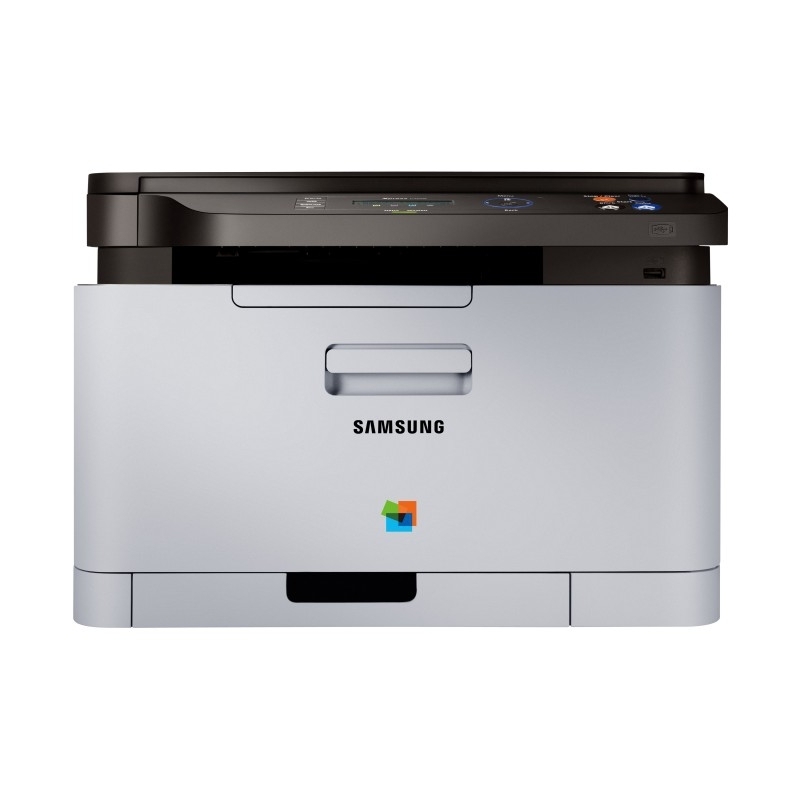 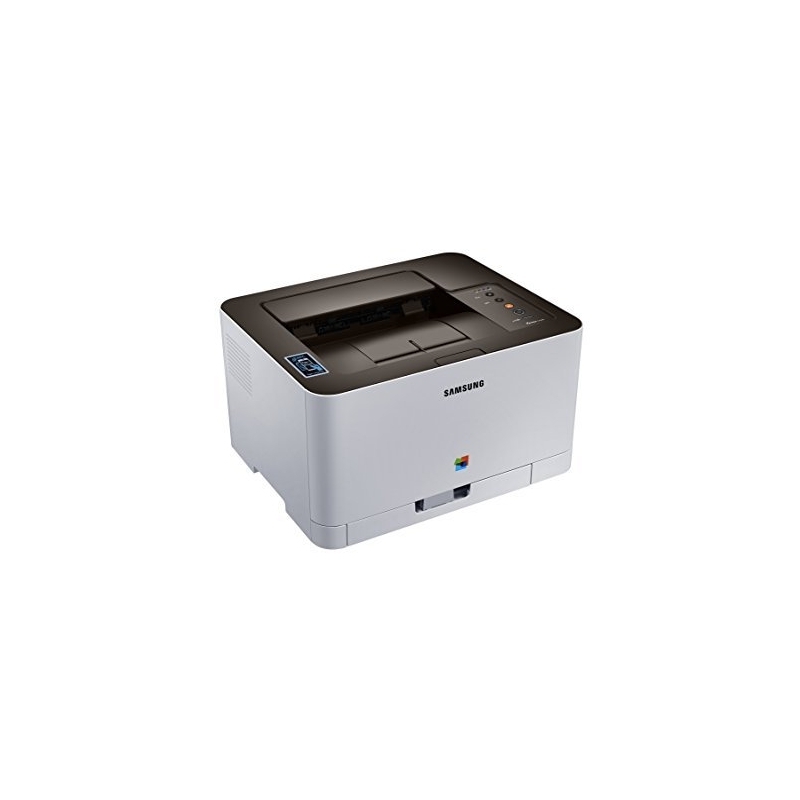 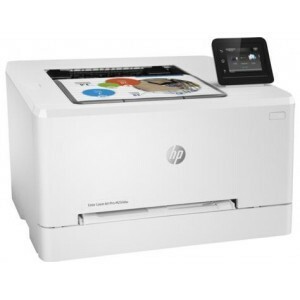 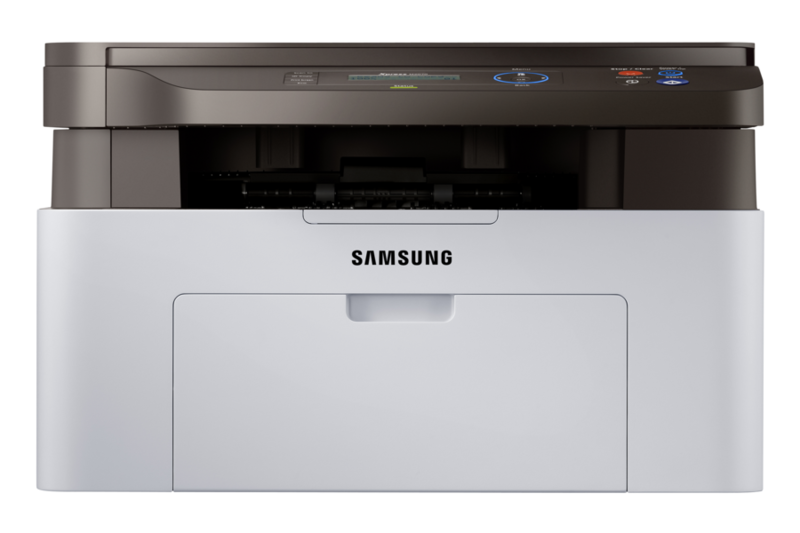 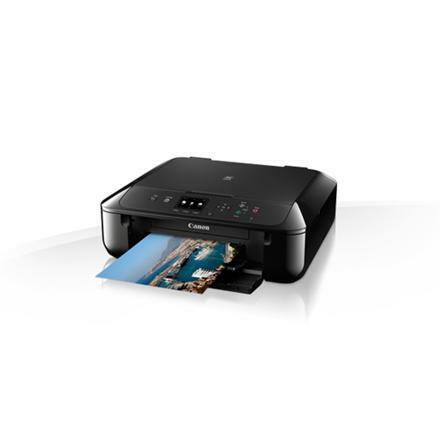 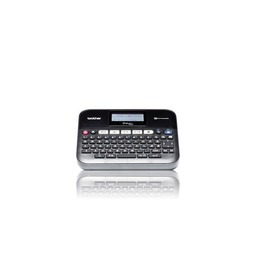 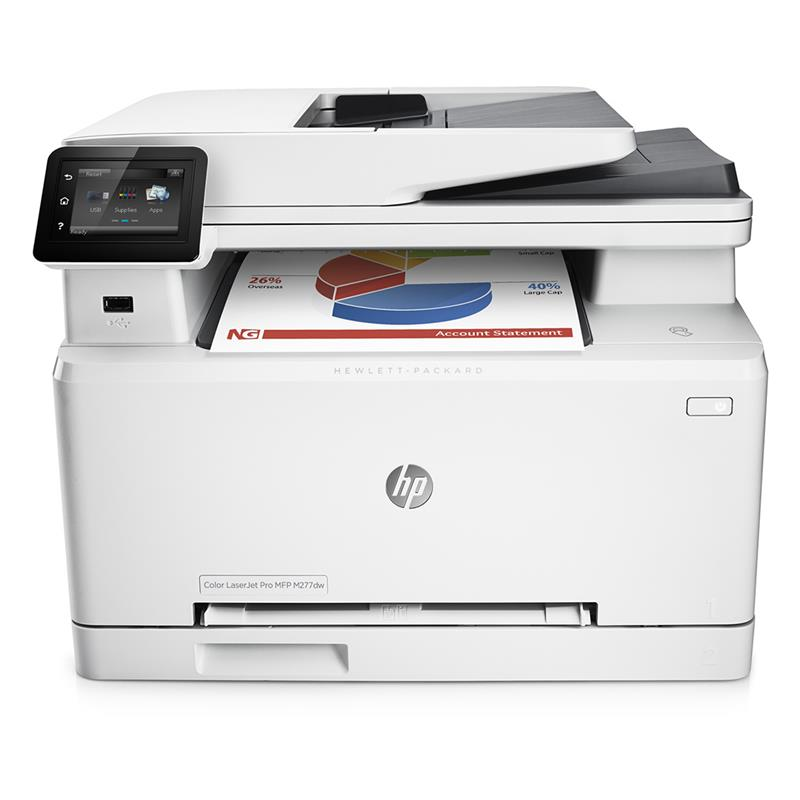 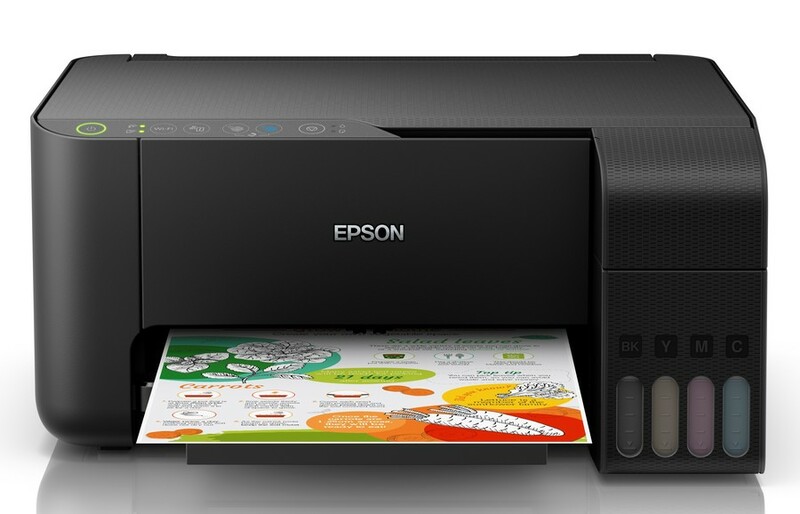 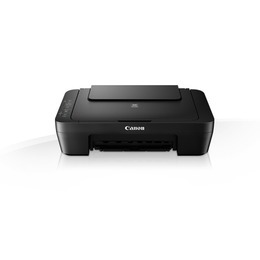 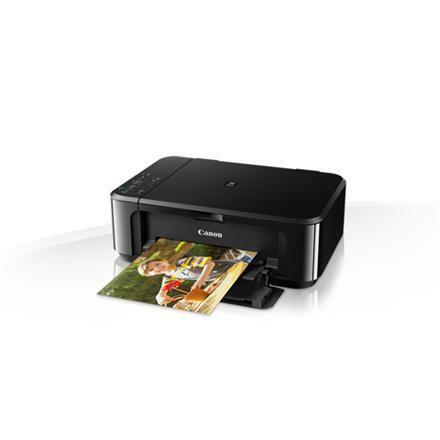 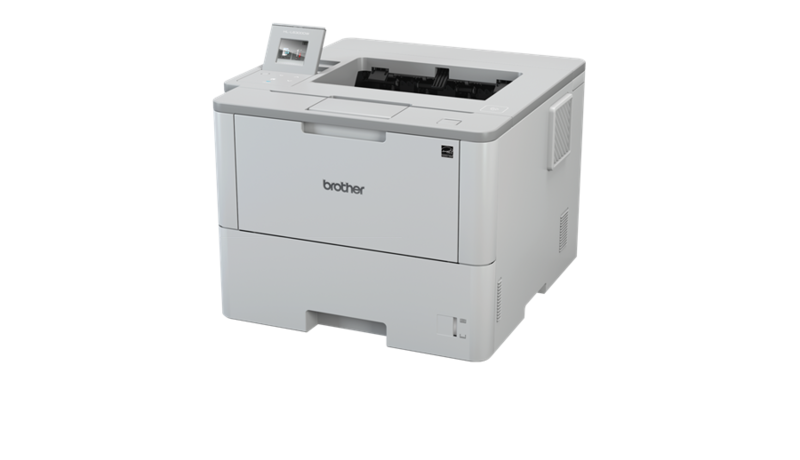 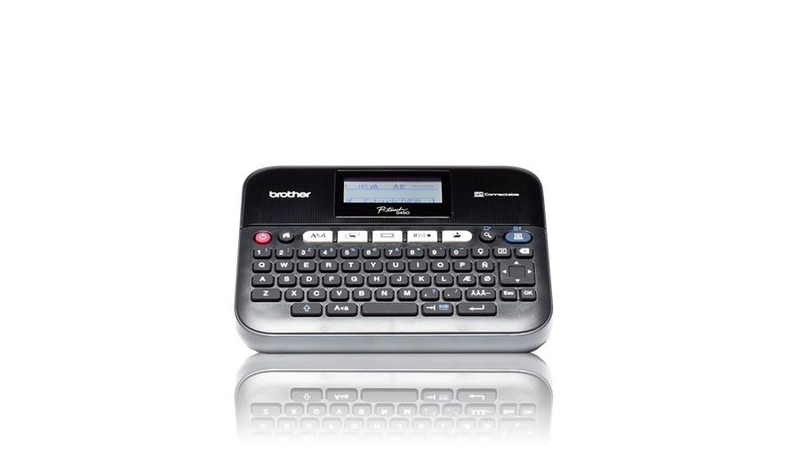 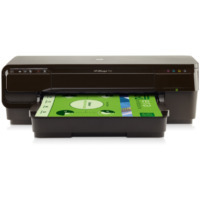 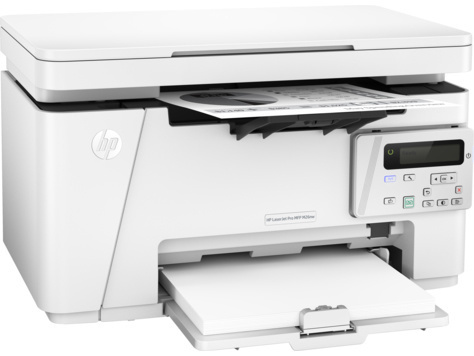 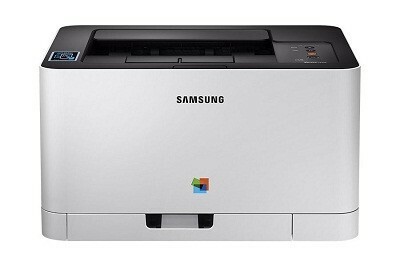 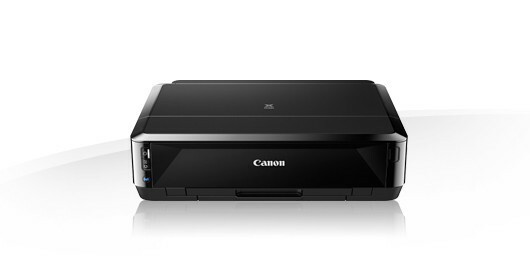 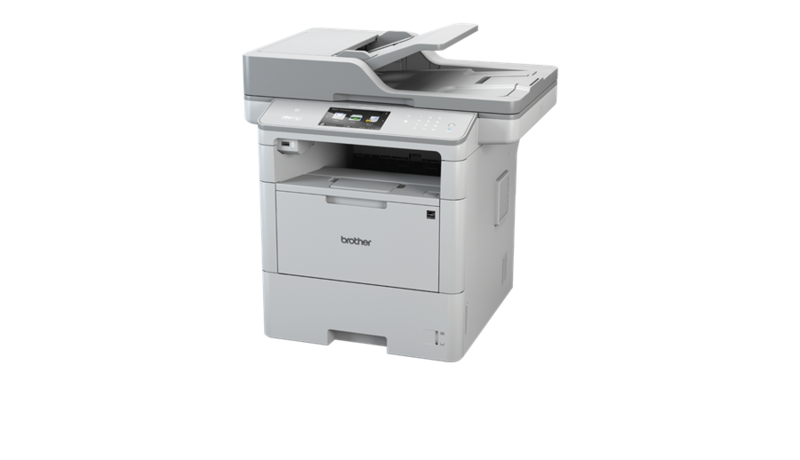 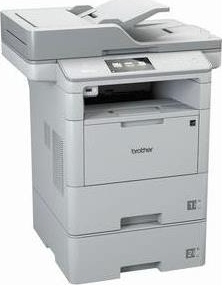 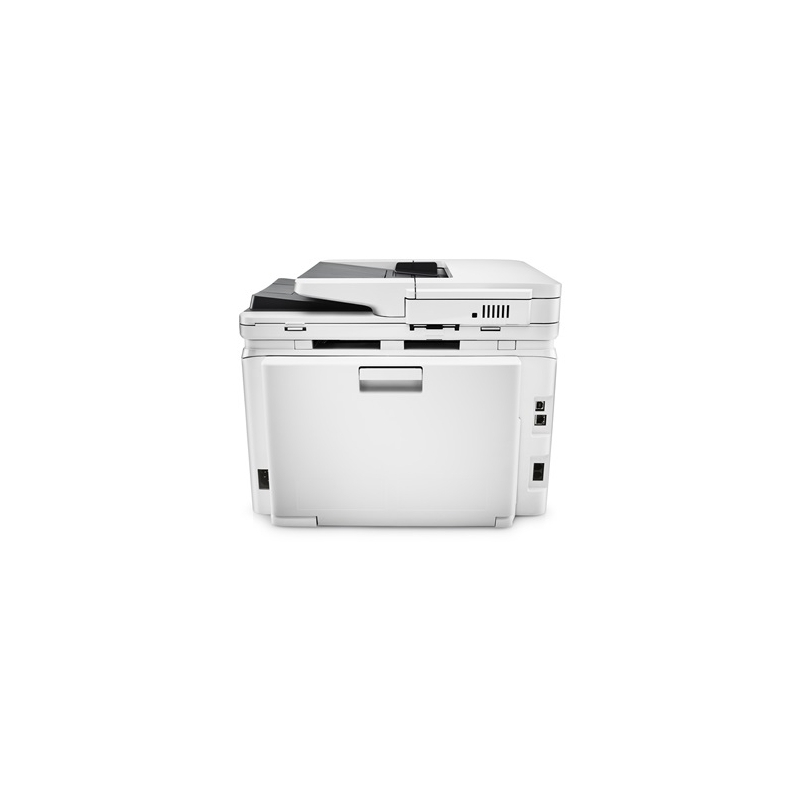 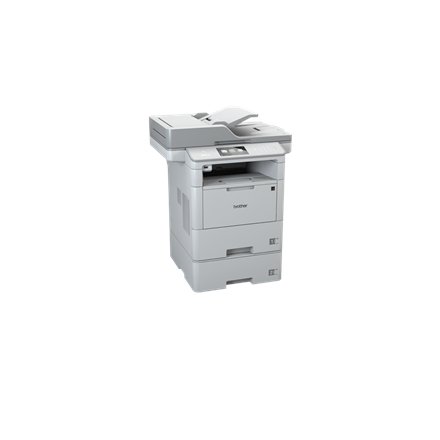 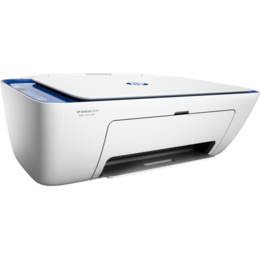 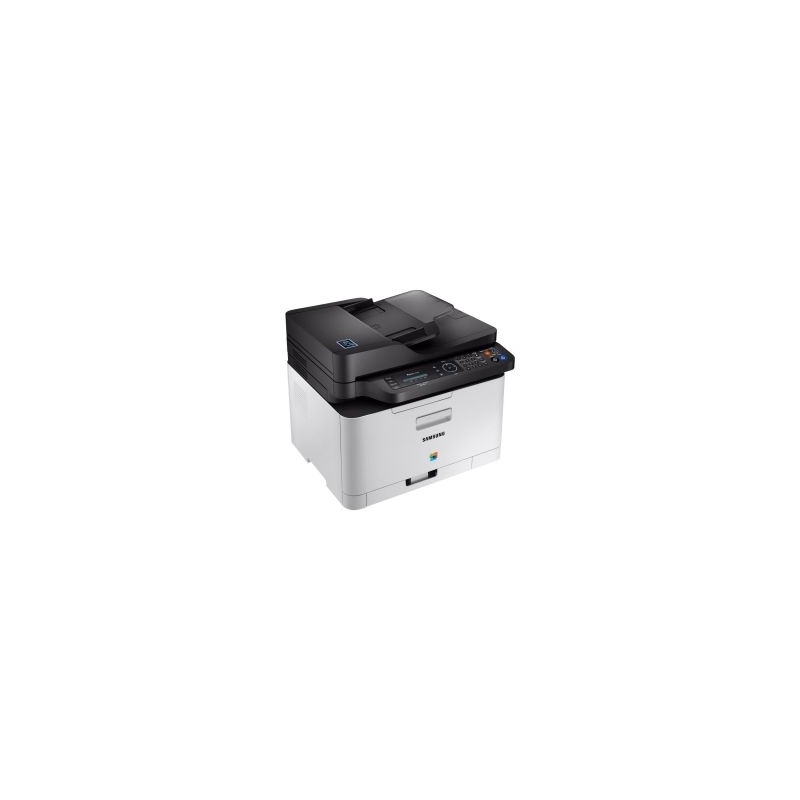 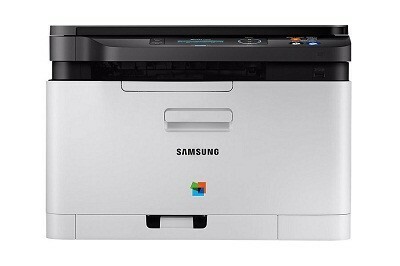 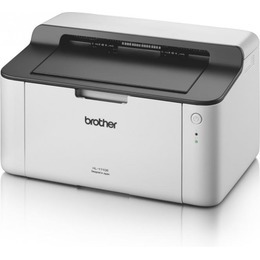 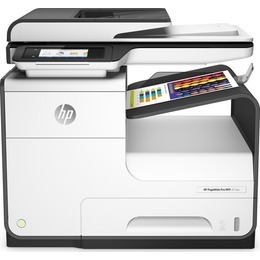 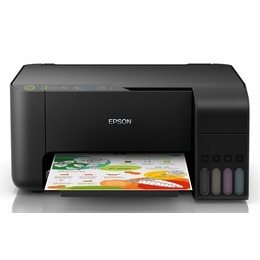 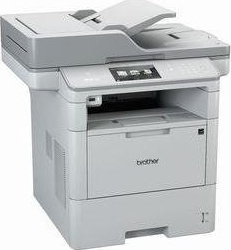 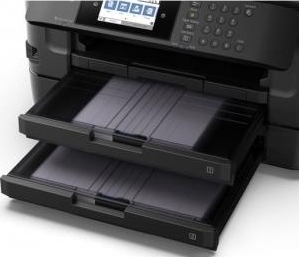 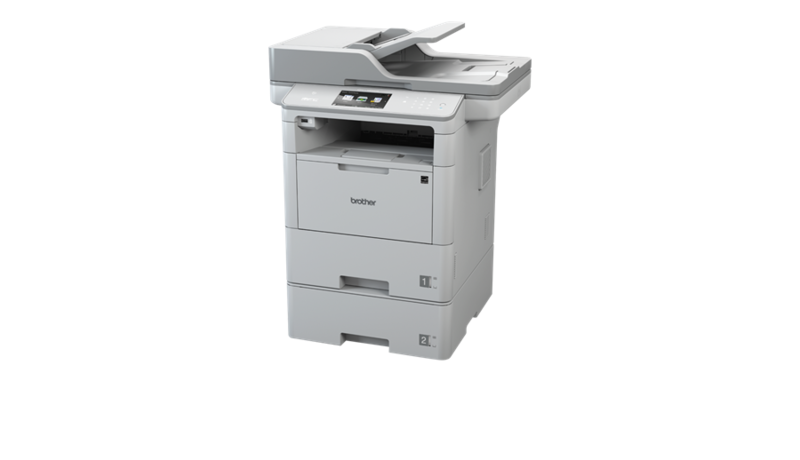 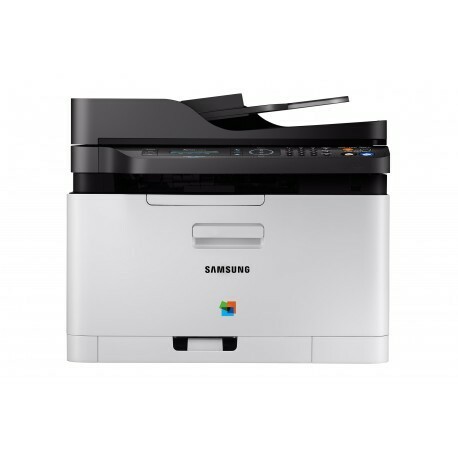 Count on time-saving convenience with wireless printing and easy networking. 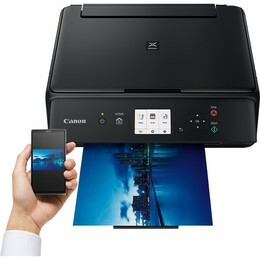 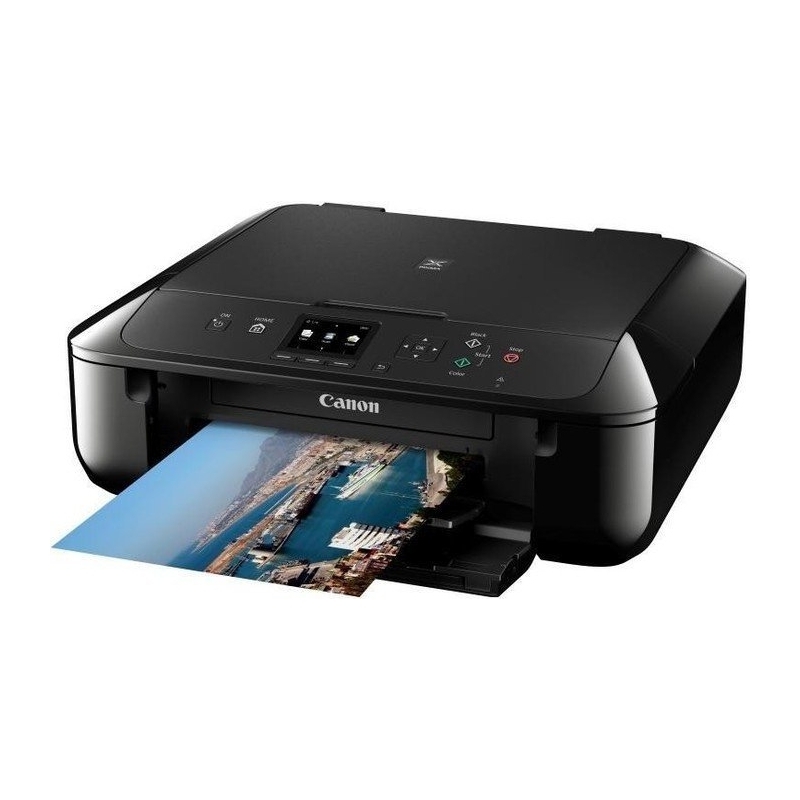 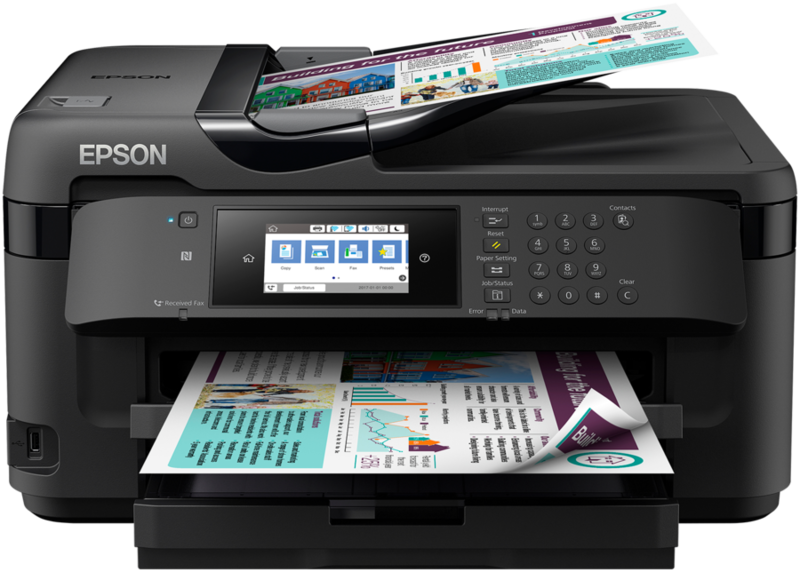 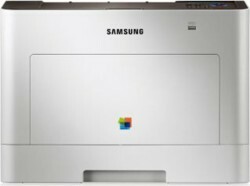 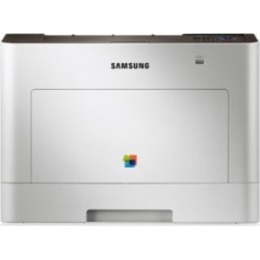 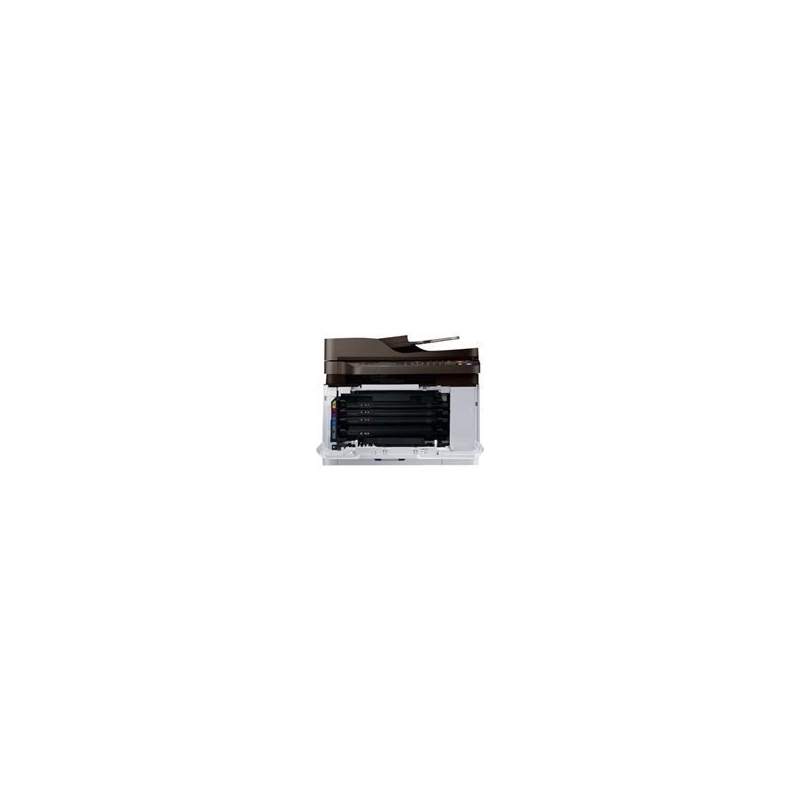 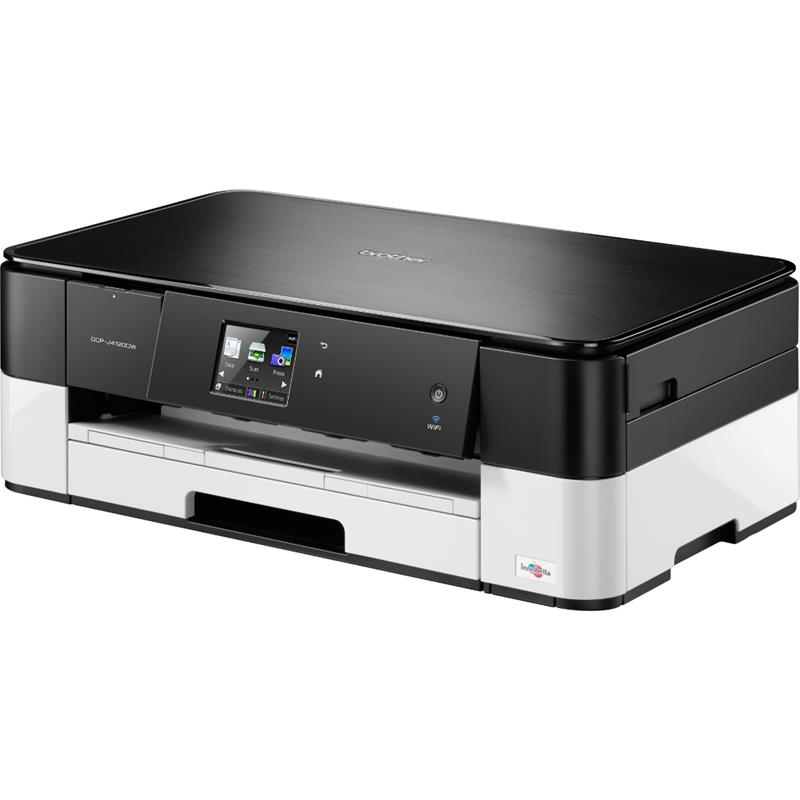 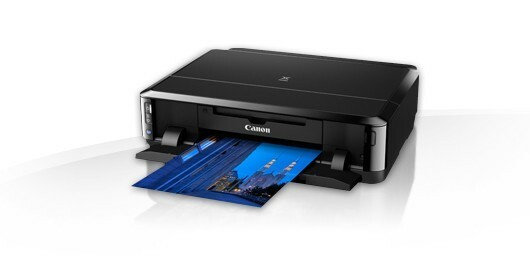 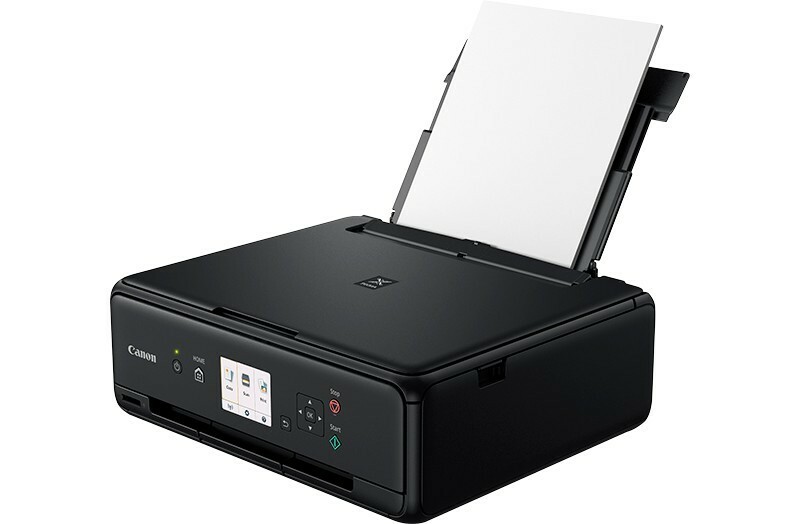 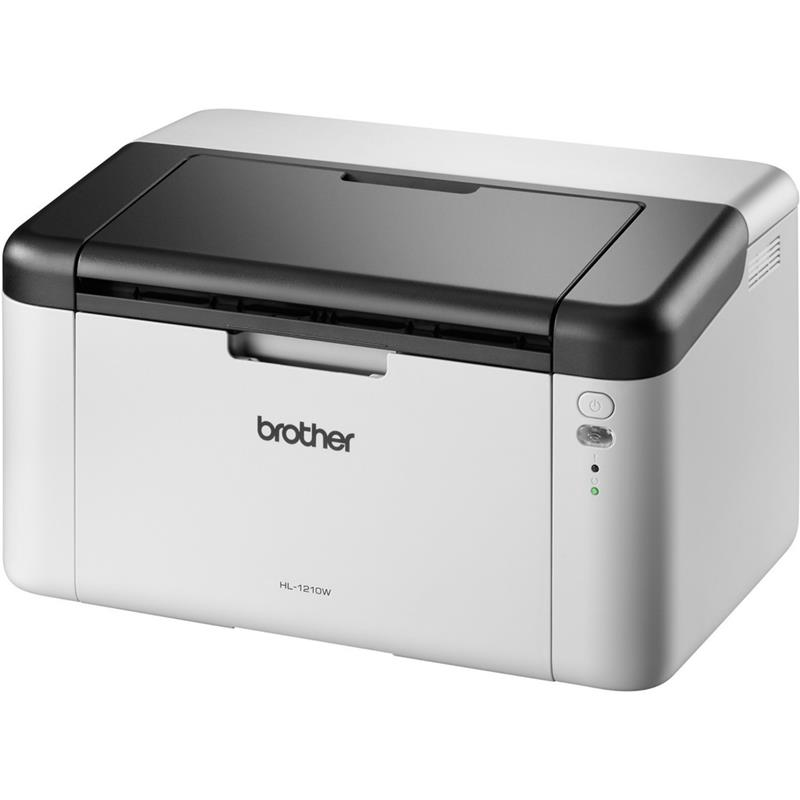 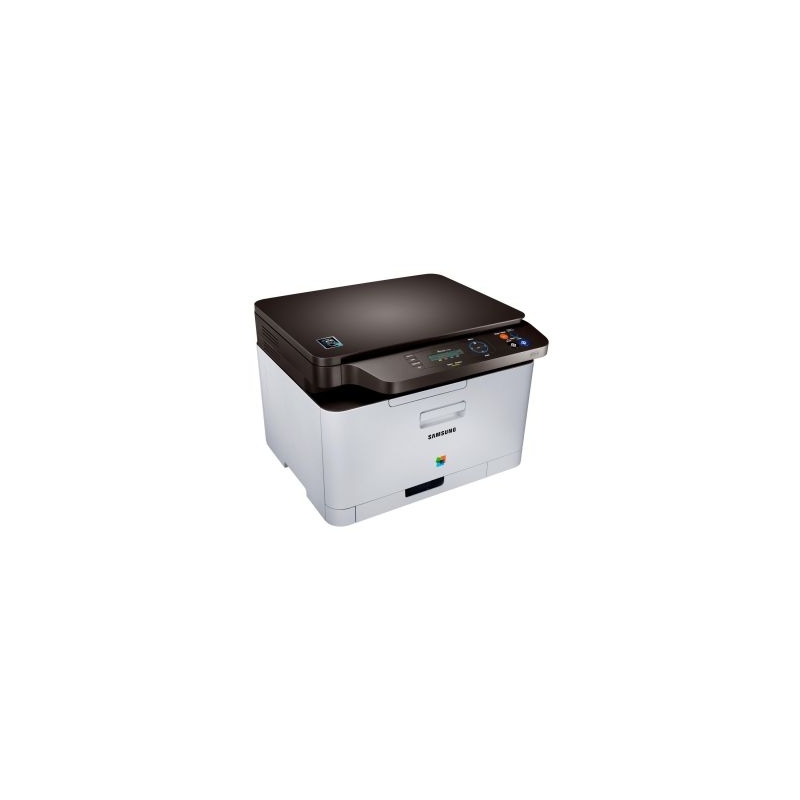 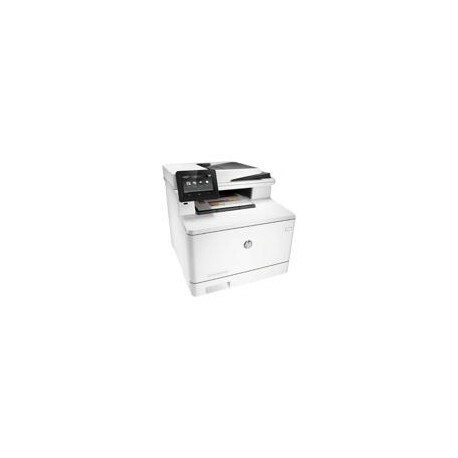 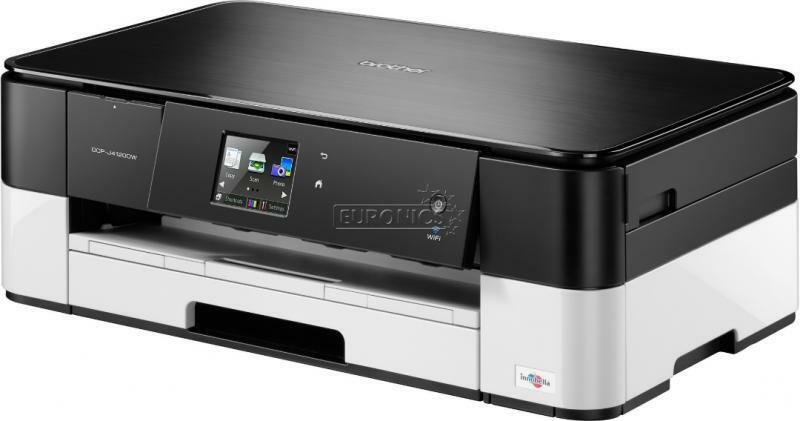 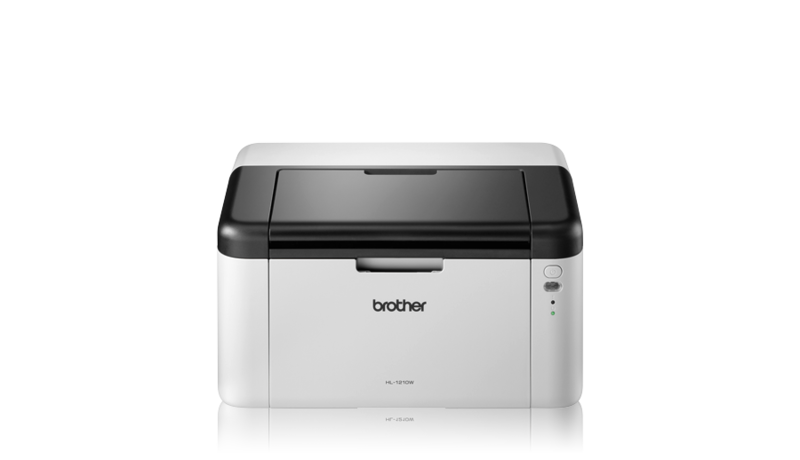 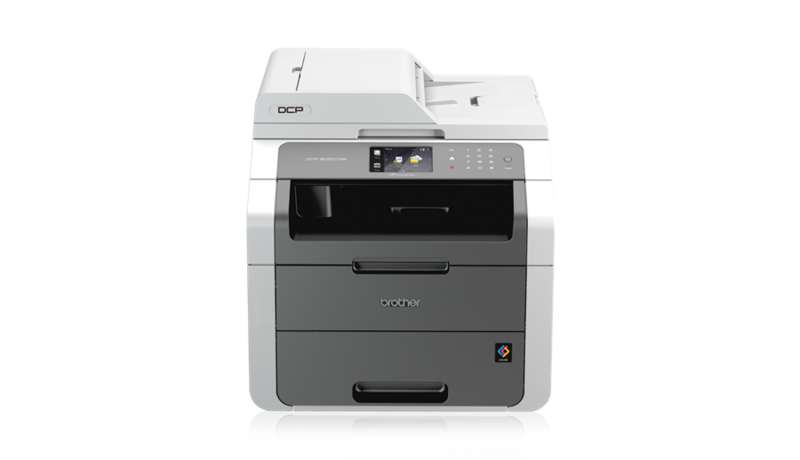 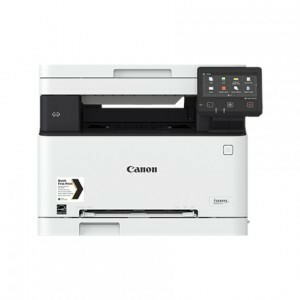 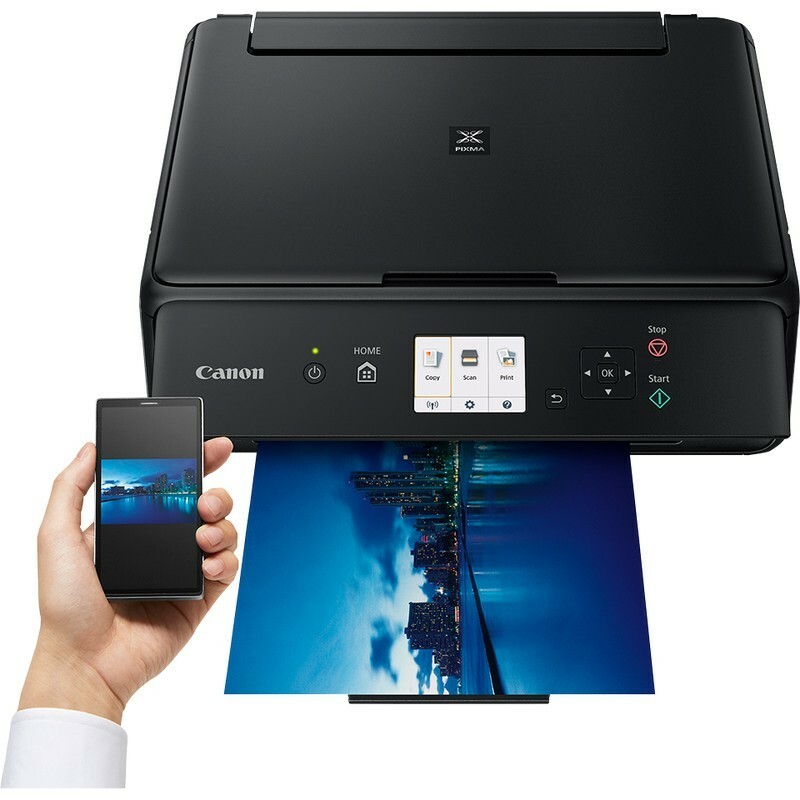 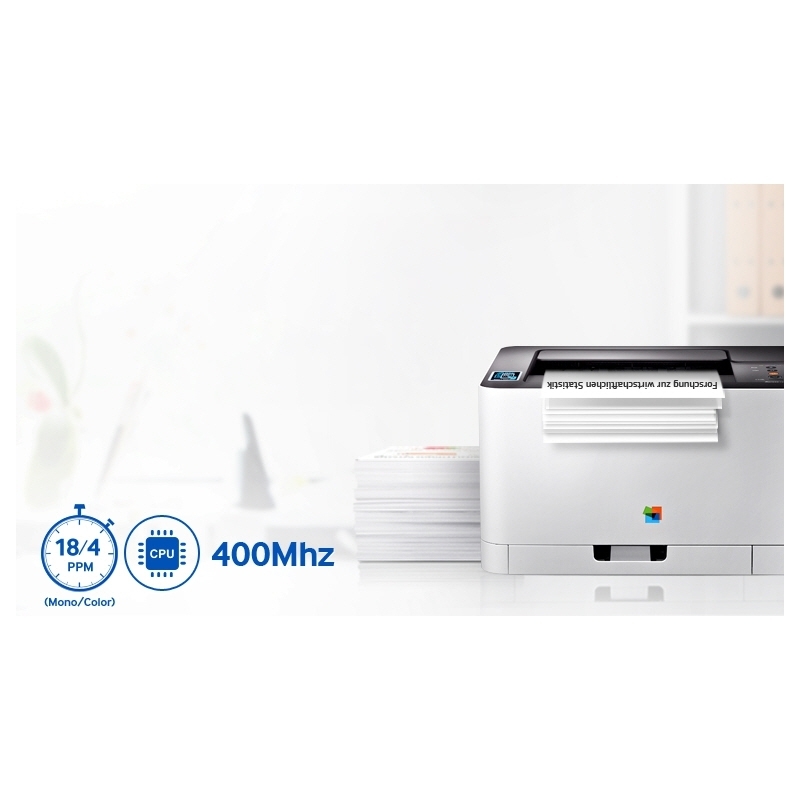 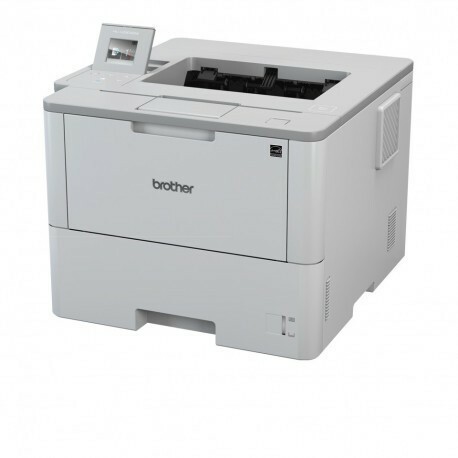 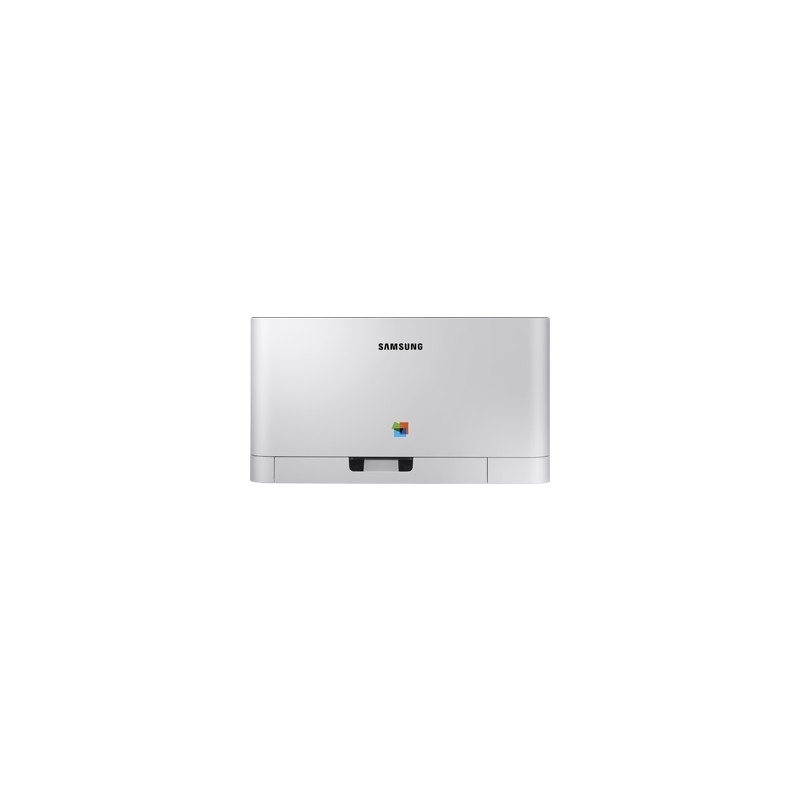 Affordable, high-quality, wide-format printing up to 13x19 inches; time-saving features in a space-saving design; wireless printing and networking.